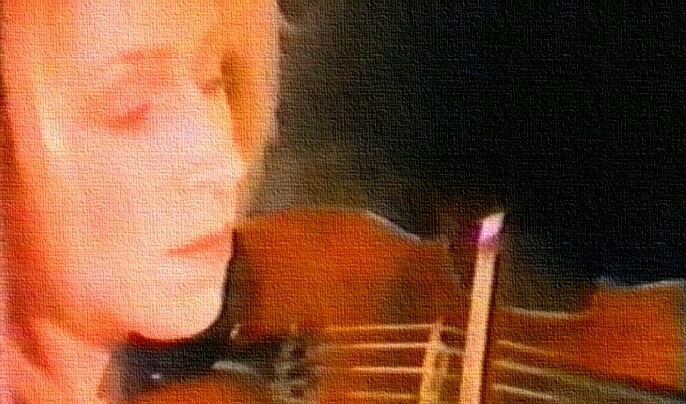 In 1981, Helen Bevington was in the fourth year of a course at the Birmingham School of Music preparing for a career as a classical violinist when former Dexys guitarist, Kevin Archer invited her to play on some recordings of the new songs he had written for The Blue Ox Babes. 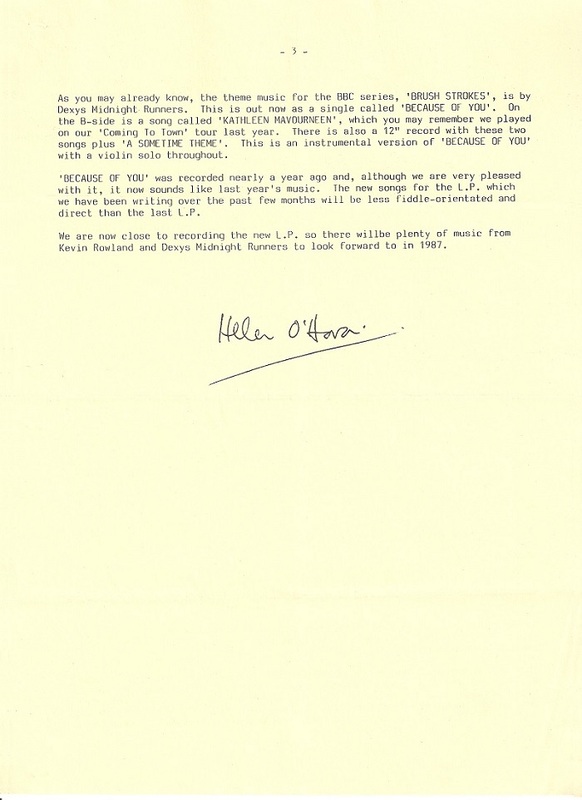 Helen had flirted with popular music in the past including a group called Uncle Po which had won a few competitions but never made the big time and she had now vowed to concentrate on more 'serious' music. However her career - and her entire life - were to change dramatically as a result of her decision to play on Kevin Archer's demos. 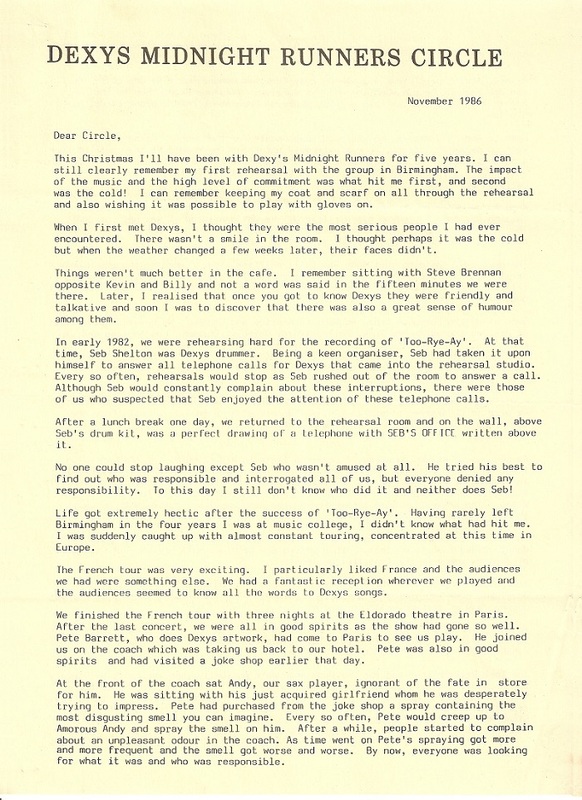 Archer knew that his former colleague Kevin Rowland was also experimenting with using strings in his music and recommended Helen to him. Big Jimmy Paterson was sent off to Birmingham School of Music where he tracked Helen down in a rehearsal room, using all his powers of persuasion to encourage her to come and rehearse with Dexys. 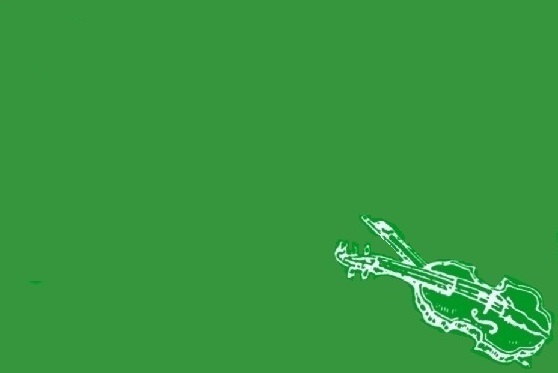 When the first sessions accompanied by cello and viola didn't produce the sound Kevin Rowland was looking for Helen was asked to recruit two other fiddle players from her course and so 'The Emerald Express' were born. 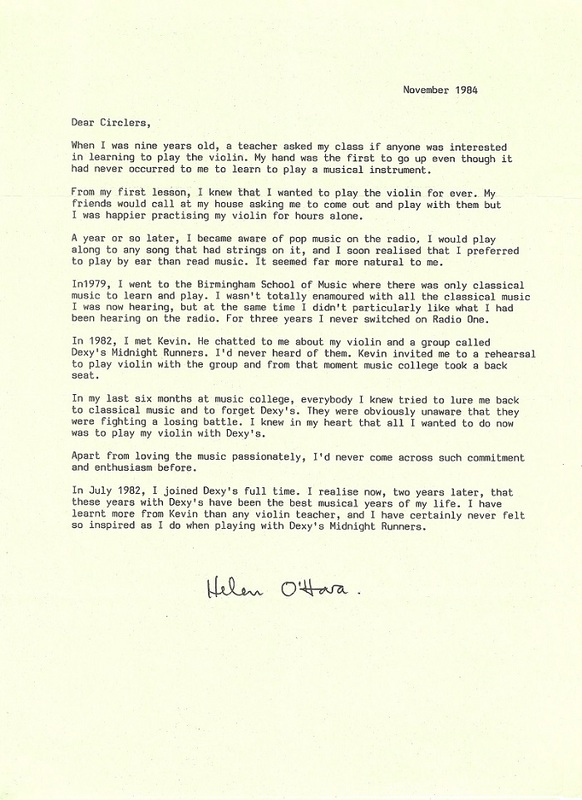 Changing her name to Helen O'Hara to fit in with Dexys' 'Celtic' image and sound she performed on their new album including, of course, the world-wide hit "Come On Eileen" which finally convinced her to turn her back on classical music - and an offer to join the Bilbao Symphony Orchestra. 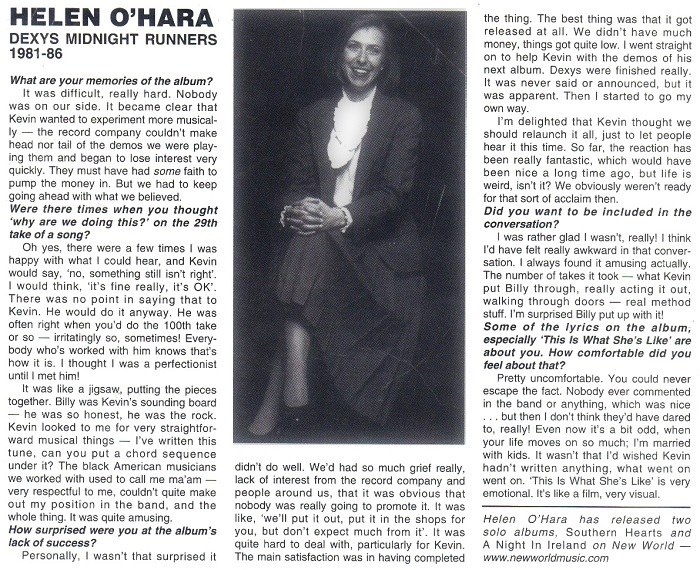 After the Too-Rye-Ay line-up split in 1983 Helen - by this time involved in a relationship with Kevin Rowland - became an important figure in the next Dexys incarnation. 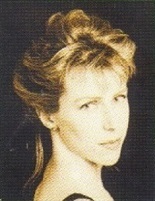 As one of the 'gang of four' featured on the "Don't Stand Me Down" album cover (which had already become a gang of three by the time the album was released), Helen co-wrote much of the material and was appointed musical director for the accompanying live shows. 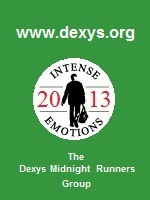 The sensitivity of her playing was a vital element to the new Dexys sound especially on the masterpiece, "My National Pride" [aka "Knowledge of Beauty"] and the live shows featured some amazing 'duels' between her instrument and the guitar of Jerod Minnies. 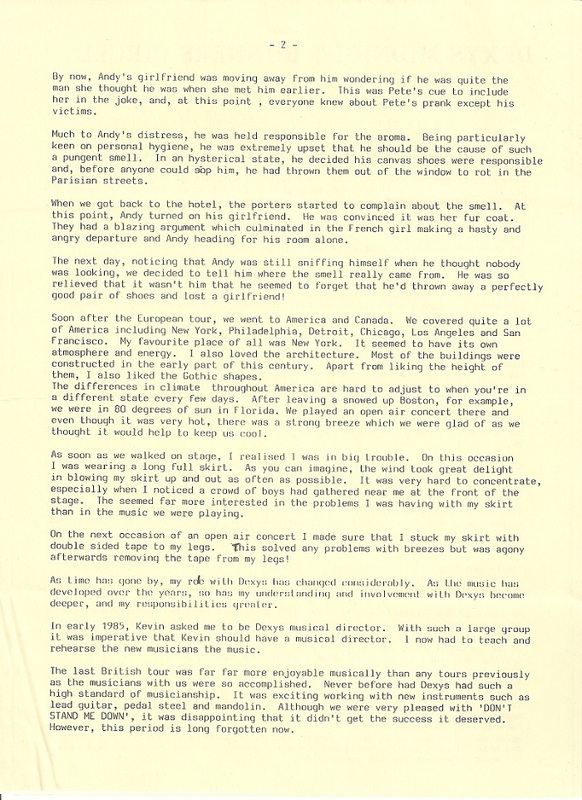 A follow-up entitled "A Night In Ireland", featuring traditional Irish tunes such as "Danny Boy", followed in 1998. 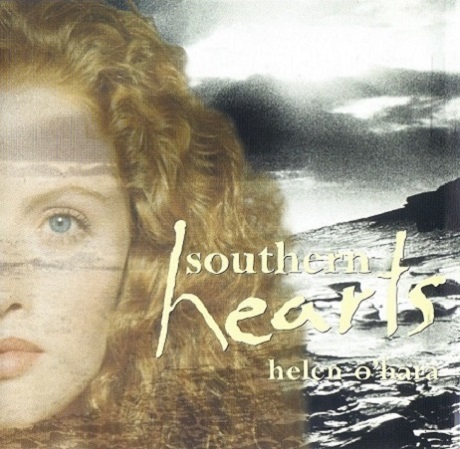 Even more gently-performed and sparsely-produced than its predecessor, the album featured Helen accompanied entirely by the celtic harp of Skaila Kanga and Eddie Hession's accordion. It marked yet another stage in the long journey for Helen which all began when she agreed to perform on Kevin Archer's demos seventeen years earlier. HELEN ON "DON'T STAND ME DOWN"